Tree inventory data provides a baseline for tracking forest composition and changes over time. 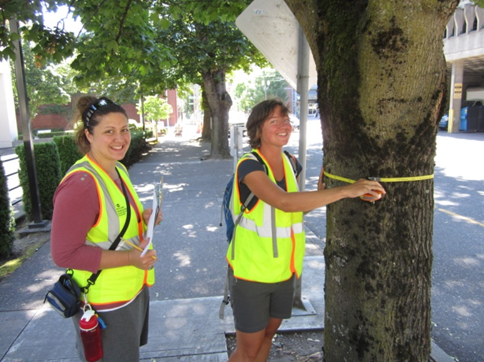 This has never been more important, as urban trees in our neighborhoods face challenges such as a changing climate, development pressure, and invasive pests and pathogens. Address: 77 NE Knott St. Address: 510 N Shaver St. Address: 3117 NE MLK Blvd. For more information about the Boise and Eliot tree inventory, contact Jeff Ramsey and the Boise and Eliot Tree Team at jefframsey@gmail.com.